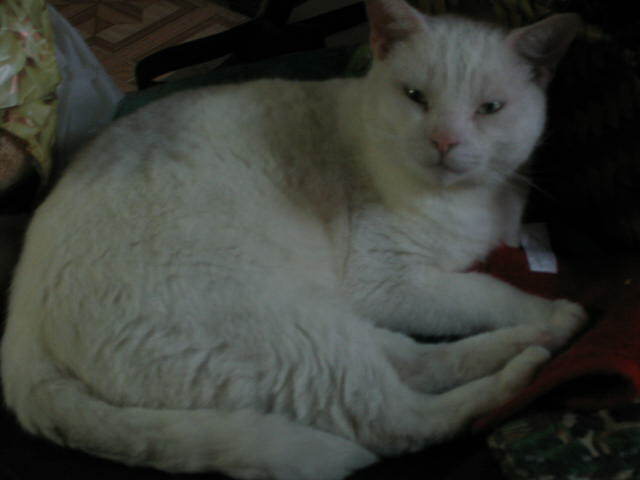 He was the bestest kitty ever. I am so sorry Tasha. I really enjoyed your Max stories. I am sorry that I never got to meet the guy. May he have much joy and happiness, including catnip, sunny spots to sleep and mice to chase in the Halls of Valhalla. I am sorry, too. I think I know how very much you loved him, and how much it hurt to let him go. I never met him, but from what you've said about him, he was most excellent-- both fierce and ridiculous in that wonderfully endearing way that only a cat does. Awww, I'm really sorry to hear he's gone. I don't have any words of comfort, so hugs and a nice cup of tea is it.